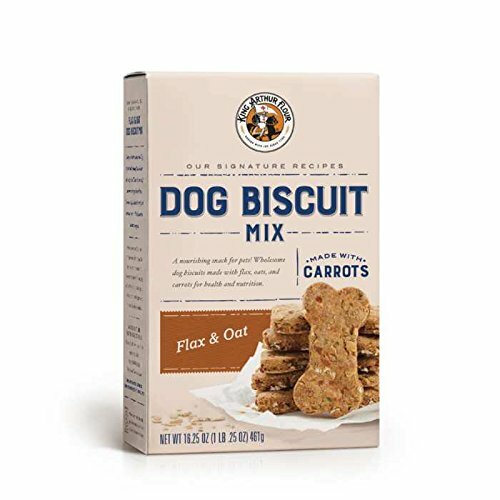 Why use a dog treat biscuit mix? There are a number of reasons that healthy convenience mixes have their place in every home. Many of you hold full time jobs or you lead very busy lives, and you simply don’t have the time to bake the old fashioned way. 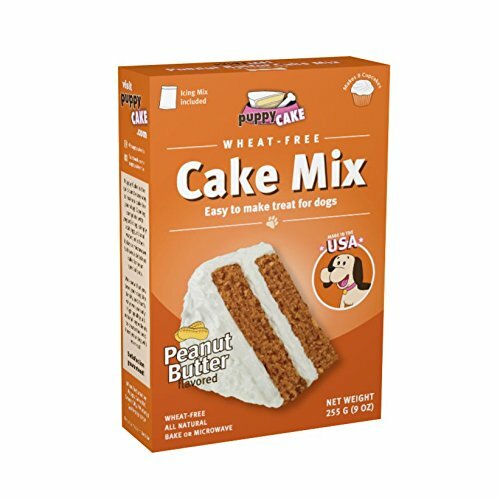 A well-chosen baking mix can save you time and energy, and still provide your dog with healthy treats. Perhaps you prefer to use the time that you spend at home, doing something doing something other than baking from scratch. Or maybe you’re like me. You enjoy baking, but you like to use a mix once in awhile, to give yourself a break. I do understand that some people just do not enjoy baking from scratch. They may not be interested in baking, or they may never have learned how to bake things from scratch. Others just simply like doing things the easy way! If you saw yourself in one of these descriptions, then using a dog biscuit mix might be just the thing for you! A dog biscuit mix can give you professional looking results. You Save Time - Convenience mixes are quick and easy, and they do save you lots of time. You’ll find that you can get a lot more done, if you can mix your dog biscuits in just a few minutes. 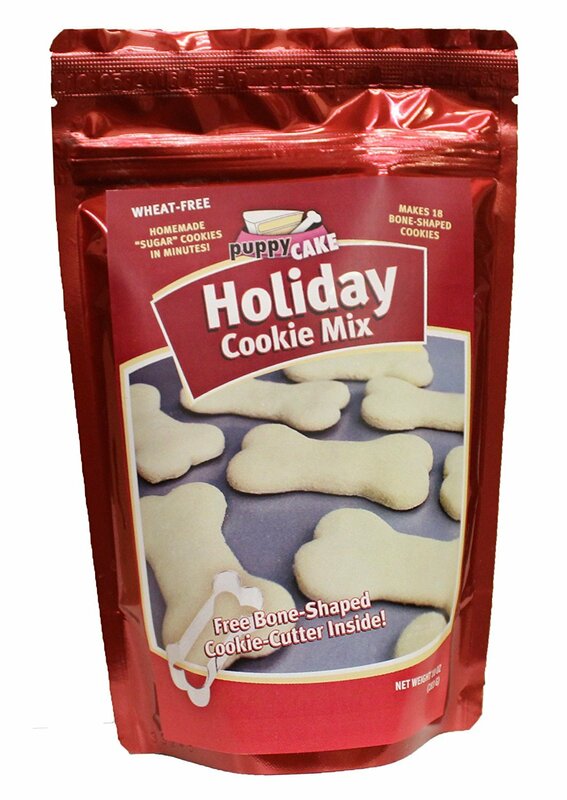 Mixes are Easy - Dog biscuit mixes are very easy. 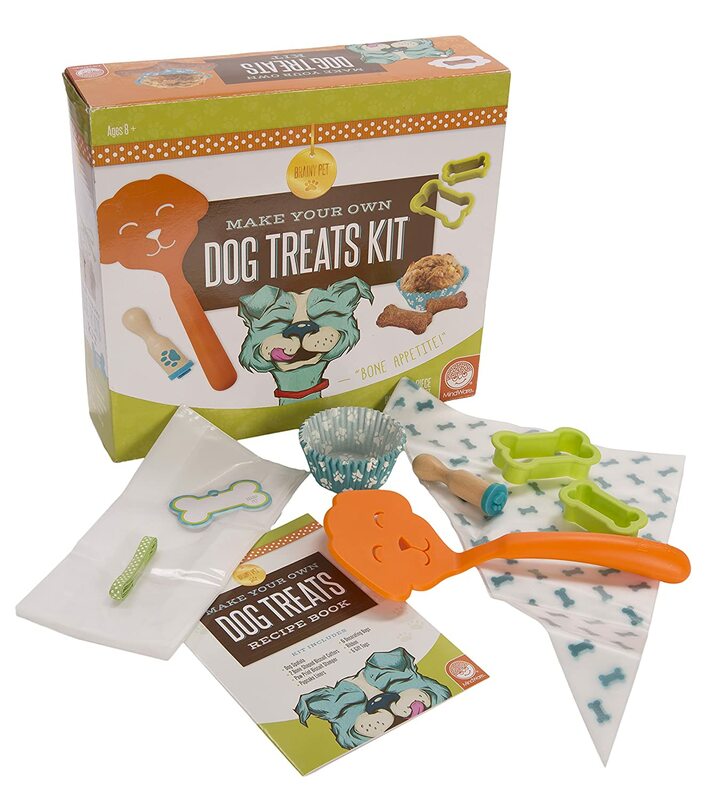 For example, many dog treat or dog cake mixes require that you just add water and oil. Everything else is in the mix! Stir, shape…and bake. It just couldn’t get any easier! Mixes are Consistent - With a mix, you get the same results every time. Have you ever forgotten whether you added an ingredient to a recipe? It happens, and sometimes the results are pretty bad. But, with one of these mixes, you’re only adding 2 ingredients. You should have perfect results, every time. 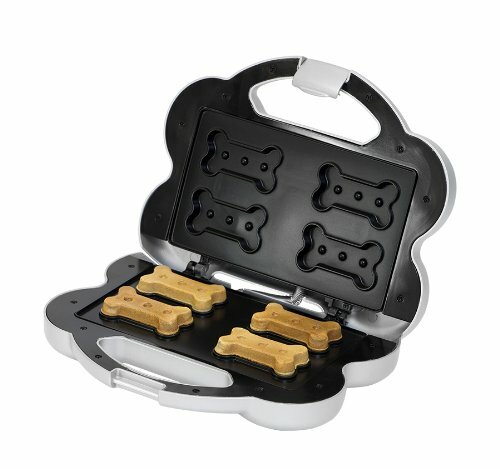 Flexibility - Dog treat mixes come in Plain (You add your own flavors.) or Flavors like vanilla, carob, peanut butter, cheese or chicken. You can get your dog’s favorite flavor, or add the flavors he likes to the plain mix. Healthy ingredients - Check the ingredients in the dog biscuit mixes that you purchase. Often you can find a mix that has human grade, healthy ingredients, without unhealthy additives or preservatives .